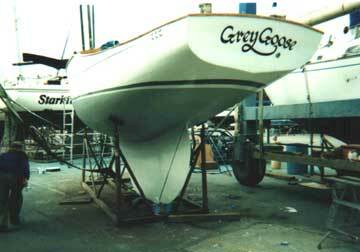 1929 Bird 30, hull #10, "Grey Goose"
Hull, deck, and internal hull and deck structures were found in sound condition with less than average wear for a vessel of this age. This vessel has had many recent upgrades and a great deal of attention over the last few years. The teak planked aft deck and cockpit are relatively new. 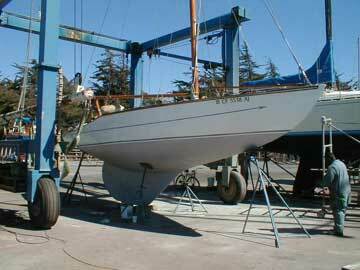 Foredeck has been decked over with plywood. Much of the rigging gear has been replaced. This is a classic example of a well cared for and attended wooded vessel. 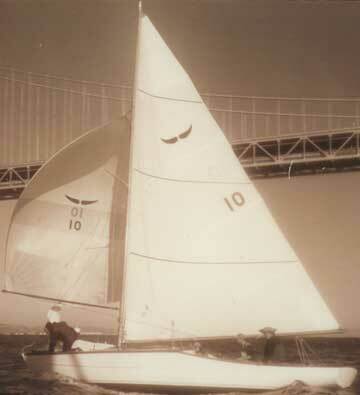 This is hull number 10 of 24, built at San Francisco Boat Works in 1929, and actively raced every year since then. 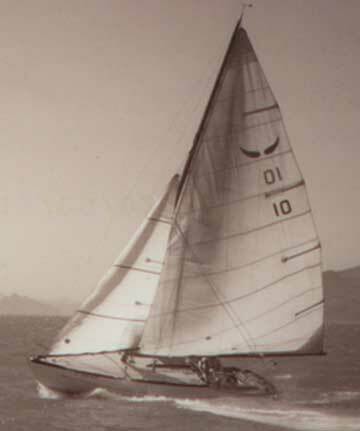 Most recently, this vessel held the Perpetual Cup through October 2004, and is in need of new race crew for 2005. 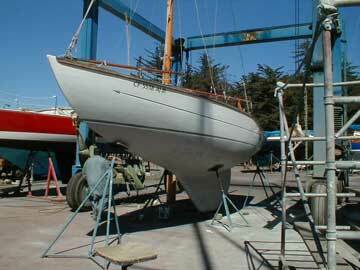 All sails, rigging, winches, and outboard engine fully functional and in excellent condition. Vessel is currently berthed at Pier 39 in San Francisco, CA, where slip is rented by the month from marina. Reason for sale is that I am no longer living on West Coast and cannot fly back for races this year. Thank you very much for the listing. The boat is now sold. You can remove the ad for Bird 30 Alden, and be assured that I'll keep checking your listings for the next boat to enjoy. You keep one of the best boat sites on the web - keep up the good work.